Hannah loves gorillas, but she’s never seen a real one. Her father’s always much too busy to take her to the zoo – or for anything else, come to that. For her birthday, Hannah asks her father for a gorilla, but is disappointed when the gorilla she gets is just a toy one. 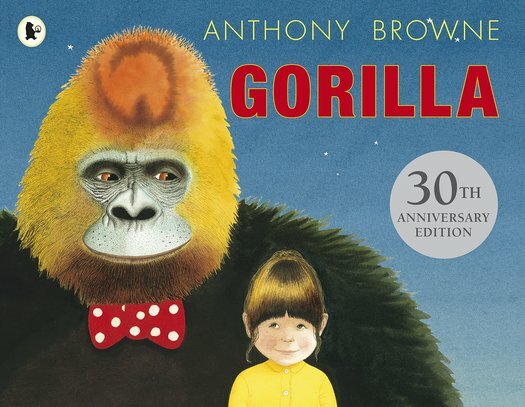 But then something extraordinary happens: the toy turns into a real gorilla, who puts on her father’s hat and coat, and whisks her off on a magical trip to the zoo! A touching and highly imaginative tale of a lonely girl whose dreams finally come true.